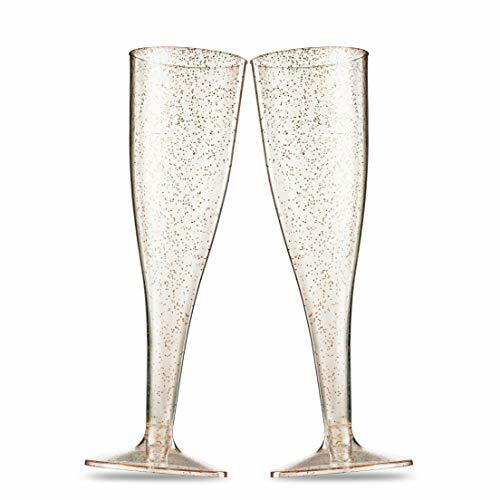 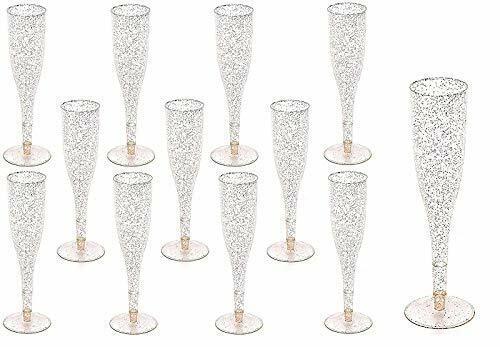 Add Elegant to your party with the MUNFIX PLASTIC CHAMPAGNE GLASSES The MUNFIX fancy toast champagne flute is perfect for catered events, parties, bars, nightclubs or any other event where you require an economical alternative to permanent glassware. 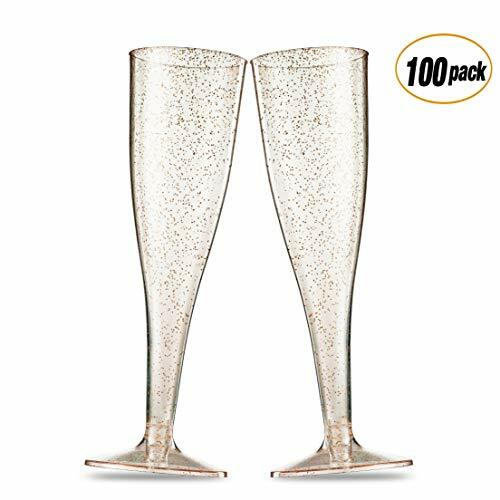 This disposable cocktail glasses is made of durable clear hard plastic. 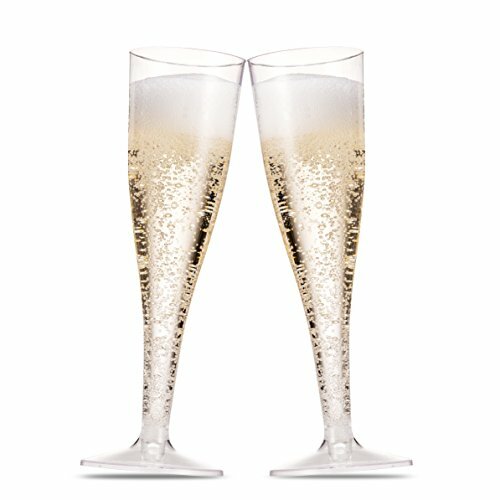 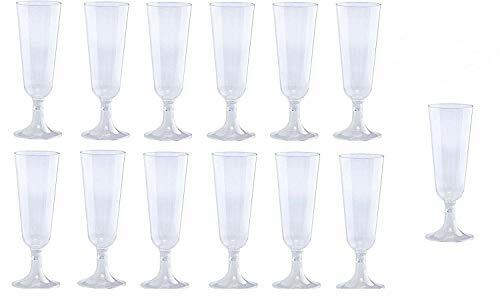 The Munfix Clear Plastic Flute are Elegant and practical, Premium Plastic Disposable Cups a must-have for the frequent party hostess! 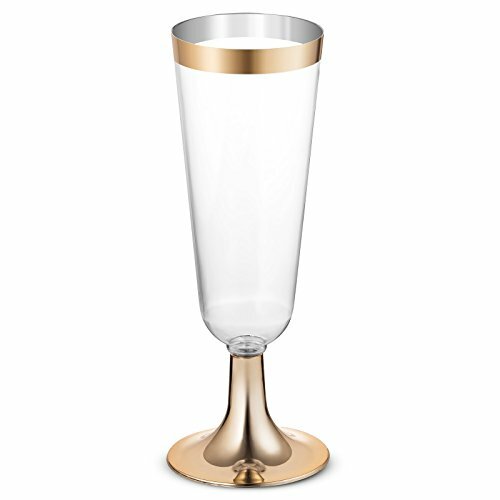 use it for wine cups, champagne cups, mimosa cups, or water cup. 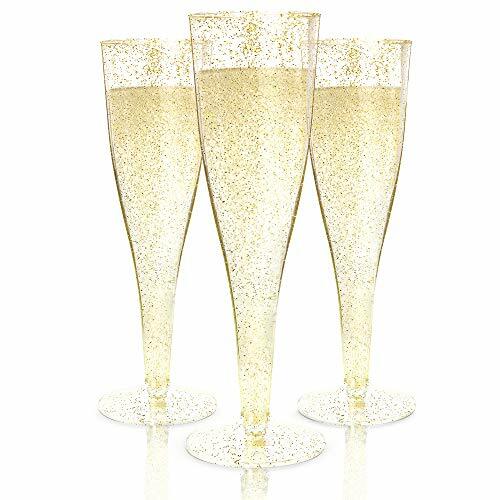 ideal for bridal shower, bachelorette engagement parties, weddings, sophisticated events and New Year's Eve parties. 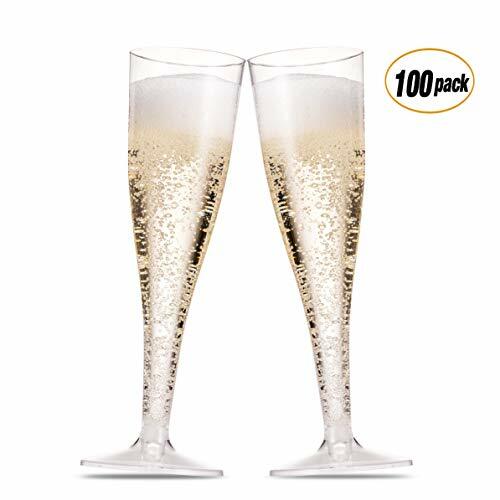 Plastic Champagne Glasses Black Base Glass Toasting Party Wedding Event Cheap!